Situated in central Blackpool, the family-friendly Charnley Gold boasts a lively guest bar and free Wi-Fi in public areas. The Promenade is within an .. 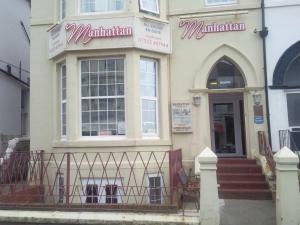 This smart and comfortable hotel is located a short stroll from Blackpool Promenade and 4 minutes’ walk from the Central Pier. 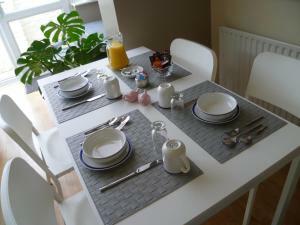 It offers smart en su..
Leecliff is situated in Blackpool, 600 metres from Winter Gardens Conference Centre and 600 metres from Coral Island. 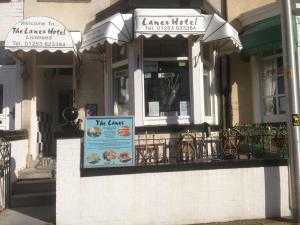 Guests can enjoy the on-site bar..
With the Blackpool Illuminations and Madame Tussauds just a 6-minute walk away, The Lanes offers bed and breakfast accommodation close to the Blackpoo.. 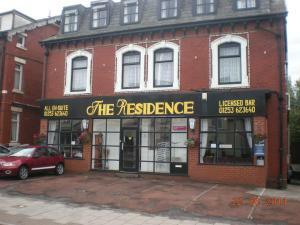 Featuring free WiFi, The Castleton offers accommodation in Blackpool. Every room includes a TV. There is a shared lounge at the property. 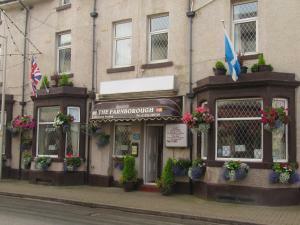 Central P..
Arlingtons is less than 10 minutes’ walk from Blackpool Tower, Blackpool Sands beach and the central railway station. Free Wi-Fi is available in ea.. 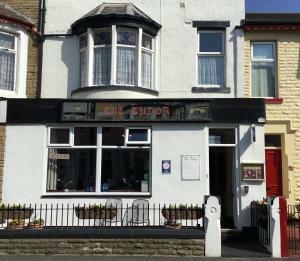 Located between Blackpool’s Central Pier and South Pier, The Tudor offers free Wi-Fi throughout and a well-stocked bar. 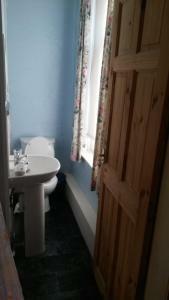 Adjacent to the promenade, i.. Situated on the seafront, The Chimes on the Sea benefits from a central location in Blackpool and features free WiFi throughout. 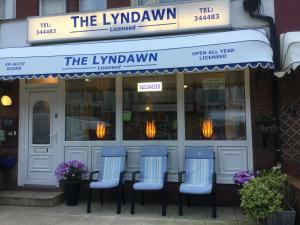 Central Pier, Sea Lif..
A 3-minute walk from the Promenade, Lyndawn Hotel is a 15-minute walk from Blackpool Pleasure Beach and offers free Wi-Fi and a full English breakfast.. 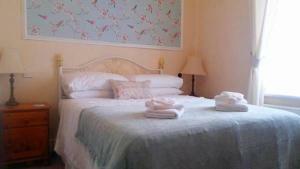 The Stone House Hotel is set in Blackpool, 200 metres from Coral Island and 300 metres from Winter Gardens Conference Centre. Guests can enjoy the on-..